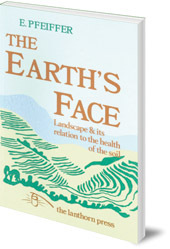 A wide-ranging study of different landscapes and the effects on soil fertility of both natural processes and artificial intervention. Ehrenfried Pfeiffer was a pioneer of biodynamics, first in Switzerland and then in the USA in the pre- and post-war years. 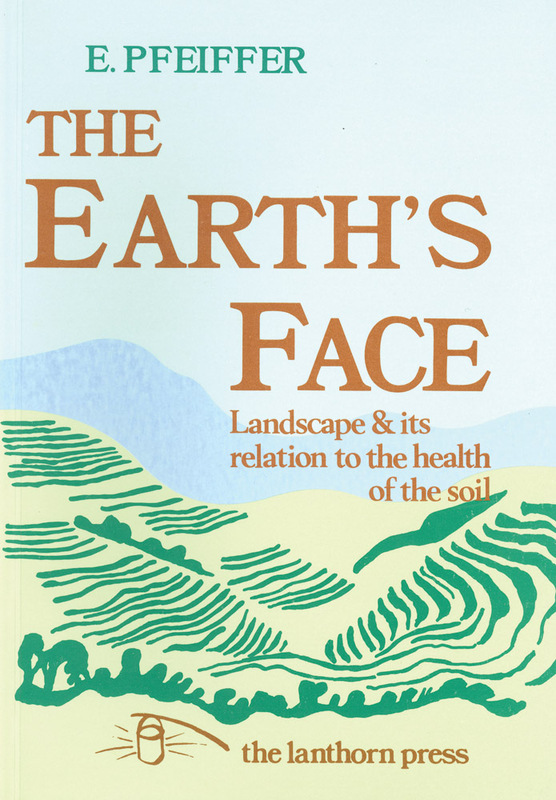 This wide-ranging book reflects his concern for the different landscapes of the earth, and the effects of industrialisation and mechanisation on our environment. He studies various landscapes, including plains, mountains and woods as well as urban centres, parks and gardens, and explores what factors -- natural and artificial -- lead to the maintenance or loss of soil fertility. He calls on all people to take responsibility for our landscapes. His opinions and vision for the future are remarkably relevant today, sixty years on from the original publication. Ehrenfried Pfeiffer (1899-1961) was born in Munich. He visited the USA several times in the 1930s, was awarded a doctorate for his groundbreaking Sensitive Crystallisation theory as a blood test for detecting cancer, and emigrated there in 1940. He pioneered biodynamic agriculture in the USA and helped found the Biodynamic Farming & Gardening Association. He died in Spring Valley, New York.